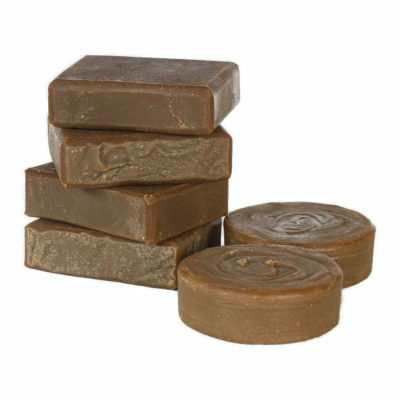 This Frankincense and Myrrh Facial soap is creamy and smooth. Designed specifically for taking good care of your face, especially as you age. That’s why we included Shea Butter, Peach Kernel And Abyssinian Oils! Then when we were choosing Essential Oils Frankincense and Myrrh were an obvious choice! I mean, have you smelled the combination? It is warm, earthy and delightful! And, best yet, both essential oils have a solid reputation for older skin! 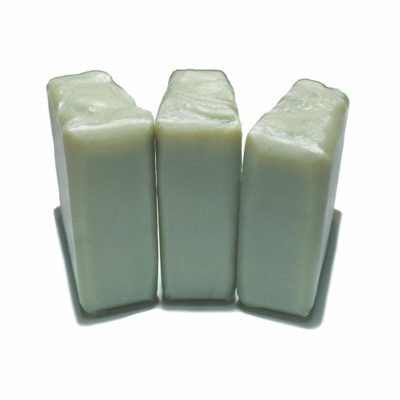 We have 3 versions of this soap. 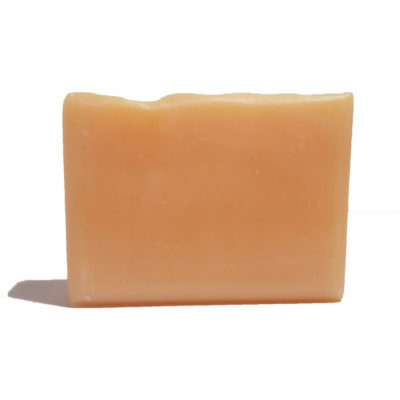 This one, which is our classic facial soap, Deluxe (which adds Organic Jojoba and Tamanu, along with saponifying the oils with Rice Water), and Head to Toe (which uses a thick genuine Rosehip slurry to saponify the oils). We also make a Dewdrops Face Smoothie (Face Butter), and our Love Your Face Serum has Dewdrops as an option. Give our Dewdrops products a try as they will liven up your face routine, and make it pleasurable!